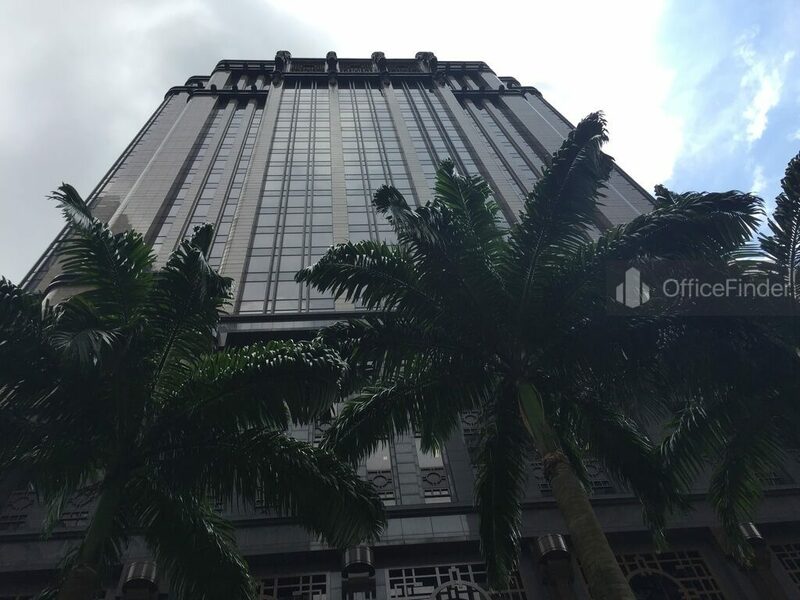 Parkview Square is a prime office building located in the Central Region of Singapore. 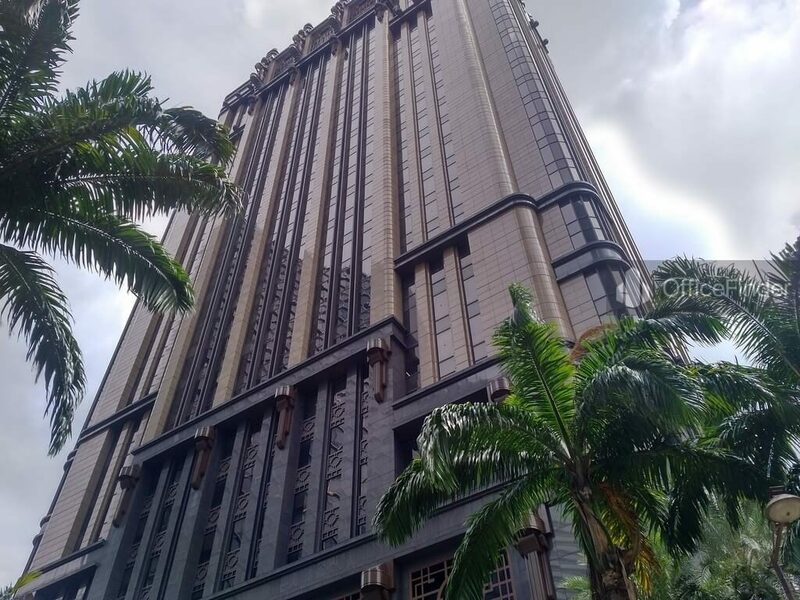 The building is situated along North Bridge Road, and is near the major commercial hub at Marina Centre. The Parkview Square was built in 2002 with a total of 24-storey. Each floor has office spaces that are column-free, making it flexible to suit the preference of tenants. Classically styled with inspiration from 1929 Chanin Building in New York City, having an elegant Art Deco pattern, the outer surface of the complex is covered in bronze, glass, lacquer and brown granite. The Art Deco lobby has a 15m high, ceiling with hand-crafted designs. The lobby has a bar with a classy 3-storey wine chiller. Parkview Square also has an open plaza with statues and sculptures which draws inspiration from Venice’s PIazza San Marco. 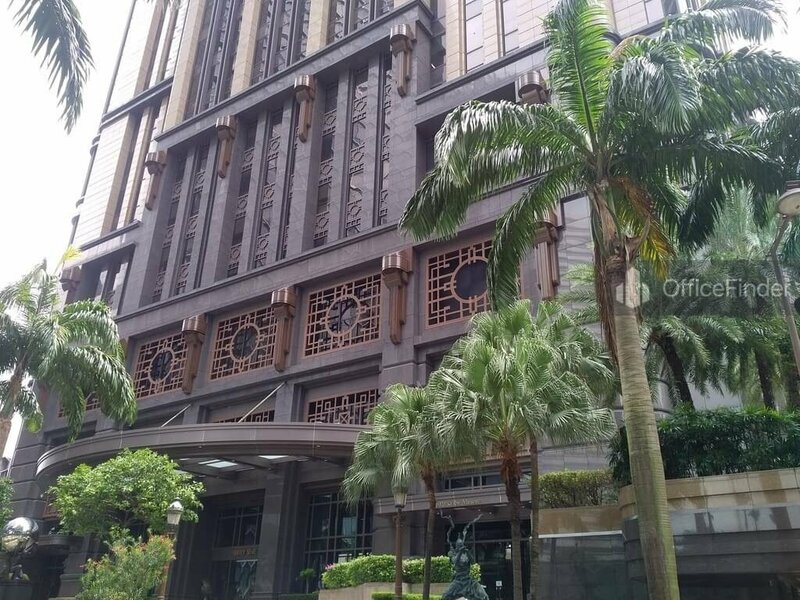 It is surrounded by a lot of bronze statue of world’s most renowned personalities like Shakespeare, Plato, Dante, Salvador Dalí, Albert Einstein, Pablo Picasso, Isaac Newton, Abraham Lincoln, Sun Yat-sen, Winston Churchill, Rembrandt, Chopin and Mozart. 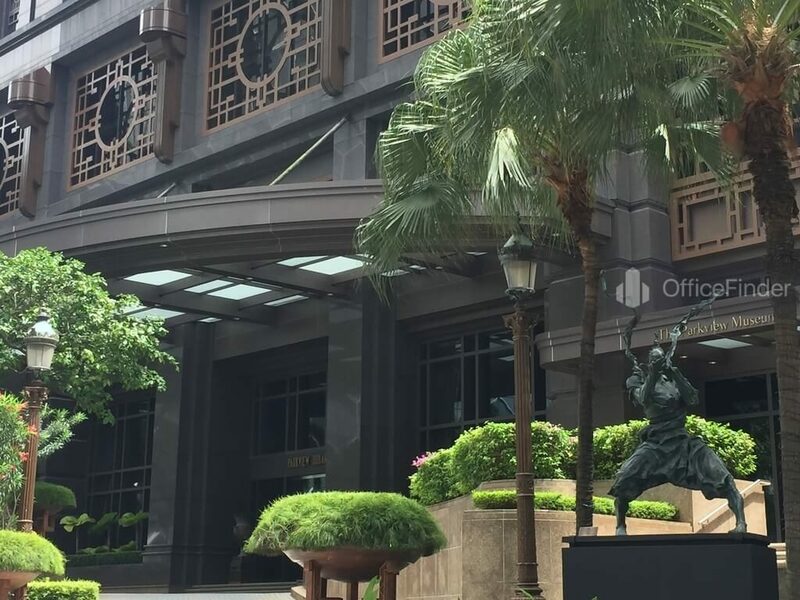 Office space for rent in Parkview square is an excellent choice for MNCs looking to expand or establish their new regional head office on the fringe of Singapore CBD. 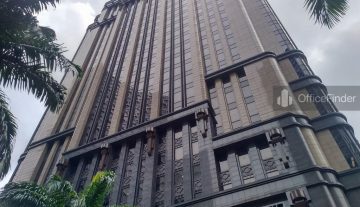 Parkview Square is conveniently accessible via the Bugis MRT station and various bus-stops with close proximity to the building. Other MRT Stations nearby include Bras Basah MRT station. Parkview Square is situated in a convenient location, close to a wide array of amenities. These include specialist business support services, fitness centre, meeting facilities, business hotels with facilities, serviced apartments, banks, childcare, pre-school centres, food centres, and eateries together with a wide selection of retail and dining options. 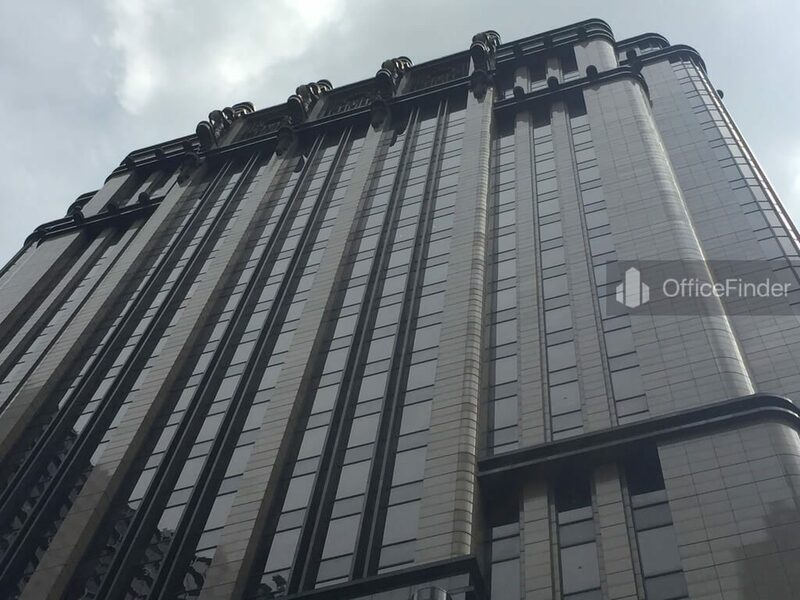 Some of Other office buildings close to Parkview Square include Bugis Junction Tower, The Bencoolen, Burlington Square, The Gateway, The Plaza and The concourse. 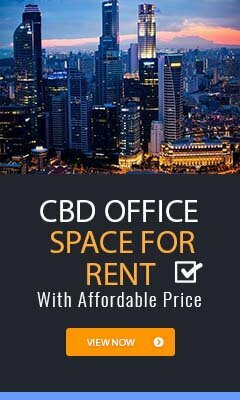 To enquire office space for rent at Parkview Square, please leave a message using the Enquiry Form.